Francis Ford Coppola presented the New York premiere of his new feature film, TETRO, at the Directors Guild Theater on Sunday, June 7th. The event was co-hosted by The Film Foundation and Gucci. 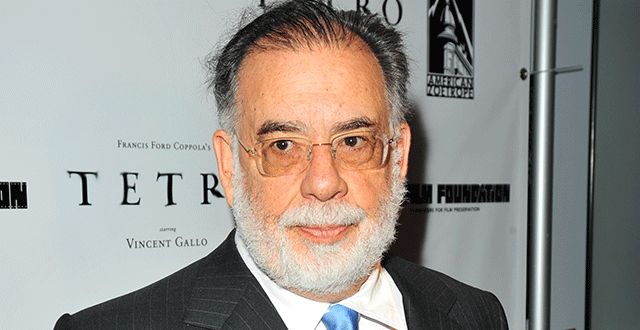 As a Film Foundation board member, Coppola chose the foundation to serve as beneficiary for the event. The Film Foundation’s Executive Director Margaret Bodde introduced the evening. Coppola then welcomed the audience and spoke about the continuing work of the foundation and future challenges to preservation.